I’ve been shortlisted in the Graphic category for the Creativepool Annual Awards 2016 for my Storm Trooper prints. It’s just me against big industry hitters, including Bloomberg with their $8 billion turnover and 15,000 staff, so I’m essentially David against Goliath, with a very small chance of being voted to the top. I’d really appreciate it if you could find the time to head over to the voting page, and help me rise to the top but only if you like my work obviously. Prev Post	Airfix / Oz inspired prints. Next Post	New Candy Crush Crack Cocaine ! 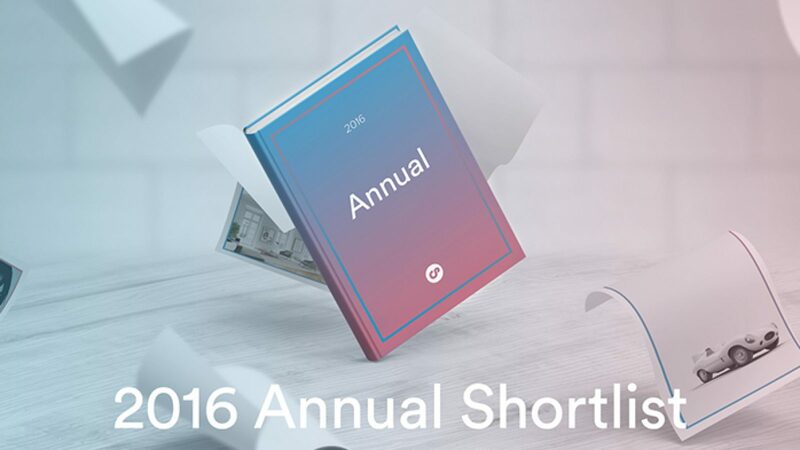 Home » Blog Fullwidth » Creative Pool Annual 2016 Graphic Nomination !